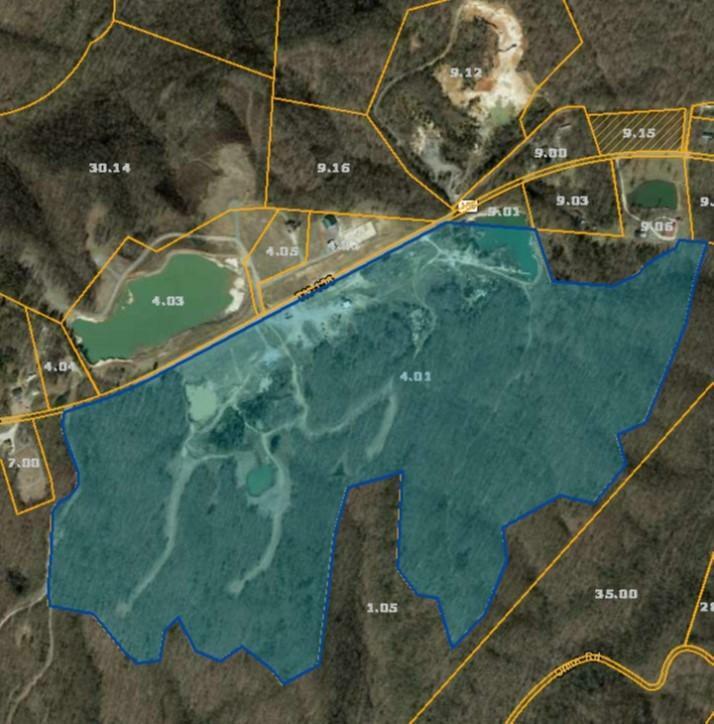 165 World Class Acreage, situated atop of the South Pittsburg Mountain as part of the well known Cumberland Plateau. This is a Very Rare find to have over 80% of usable land on the Mountain to be level to Rolling. 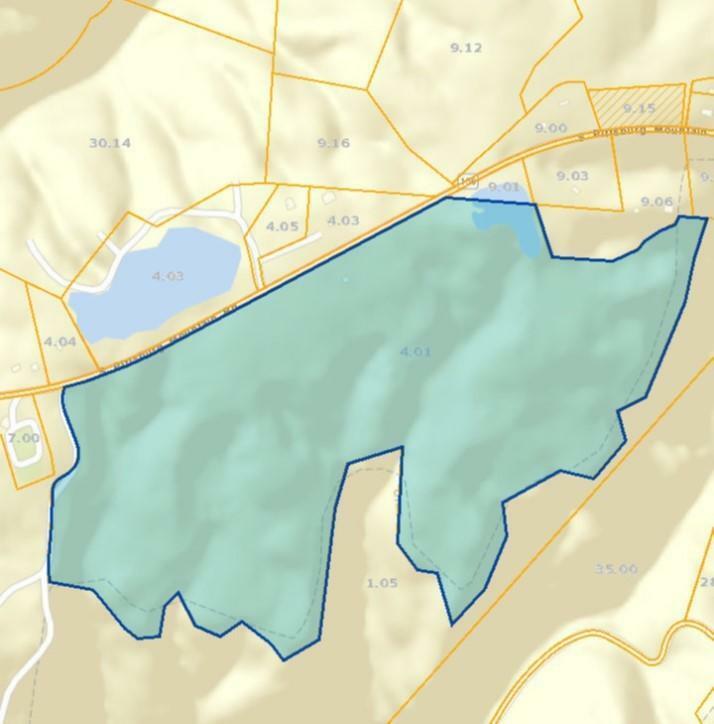 This Property is highly usable for a High End Subdivision or Private Ranch. Has Mountain Views, Natural and Man-made Lakes, with Public Water available. 2,700 +- lf of actual Road Frontage. Conceptual Engineered Plat for possible Subdivision available for review. Listing courtesy of Mountain Man Real Estate & Development Pllc.